When we talk about flexible work and work-life balance, much of the time we think of working mothers first. We know that working mothers are often forced to make the most difficult decisions around caregiving and career—choices that can cause irreparable damage to their careers and financial futures. But as we celebrate National Work and Family Month and National Disability Awareness Month, it’s time to challenge the notion that flexibility is just a nice perk for working moms. Flexible work is a top factor for employees of every generation during a job search. Millennials are becoming parents and don’t see flex as a motherhood perk. Those caring for aging parents—up to 90% of whom are women—don’t want to decelerate their careers mid- to senior-level. Baby boomers plan to continue working past 65 and want to spend time with their grandchildren or travel with a retired spouse. Military families need to work in ways that support deployment and health needs. And differently abled people benefit from the time needed to take care of their health while being gainfully employed. We crave flexibility because we’re work-fatigued: Americans are working 50+ hours a week and digital overtime has become the norm, leaving 28% of us always feeling overwhelmed by technology. It’s clear that the world of work is changing, but few flexible work practices meet 24/7 work demands while allowing employees to rest, recharge, and return each week engaged. Job sharing is a form of flexible work that does just that. I know this from my personal experience of job sharing and so do job sharers and their stakeholders everywhere. 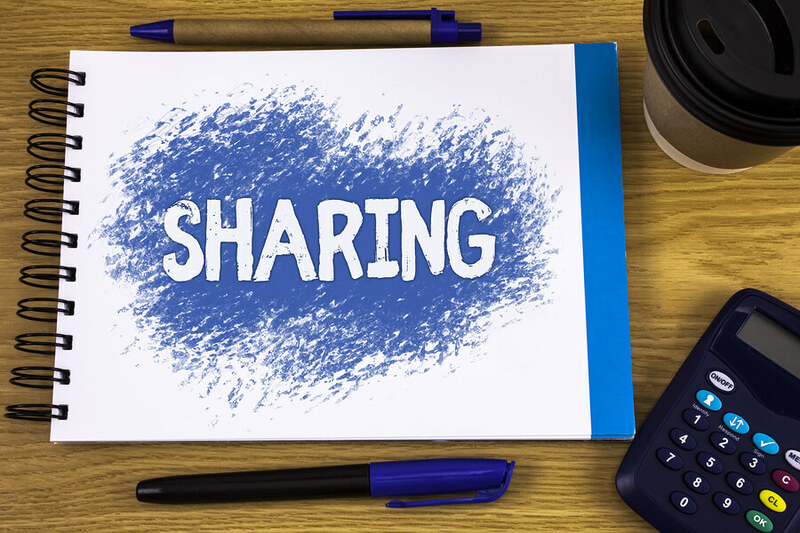 You might never have heard of job sharing—one of the least known, most innovative work practices—as only 19% of companies allow some employees to job share. Job sharing is a partnership between two people to share the responsibilities of one full-time position. It works in most positions and the structure is flexible but requires a handover process and seamless communication. When over 90% of HR professionals agree that working flexibly increases employee engagement, job satisfaction, and retention, it’s time to change the stigma and bias around who is allowed to work flexibly and why. Flexible work should be available for all employees and so should job sharing; it doesn’t matter why you want to job share as long as it’s a good fit for you. Families today come in many shapes and forms, and so do caregivers—single parents, adoptive or foster parents, fathers, mothers, grandparents, children of aging parents or relatives, and those in the sandwich generation. And those who are differently abled often need medical benefits that can come with job sharing as well as time to go to medical appointments, and they find the support of a partner who can help fill in their skills gap beneficial. Then there are those whose differences are not readily apparent to those who work with them. Trusting them to assess a flexible practice that fits their individual needs and allows them to excel at work is a win-win for all. Ultimately, job sharing is a practice that supports a better work-life balance for working mothers and many types of caregivers, as well as those who need time to focus on healthcare needs, like differently abled people. If you’re looking for more flexibility in your job or career, consider asking your boss if this would be an option. And if it’s not, you may want to start looking for a new (shared) job soon. It just might change your life.